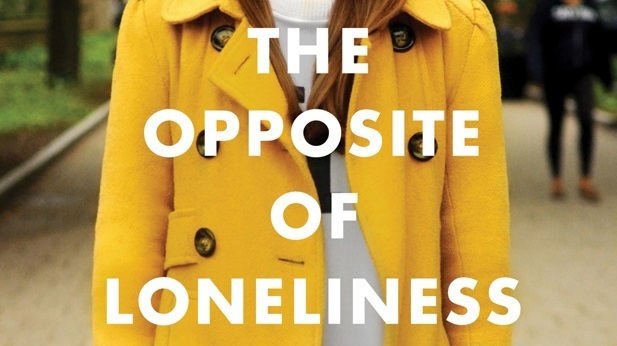 Traveling to abroad can be challenging to prepare for when you don’t know what to expect. 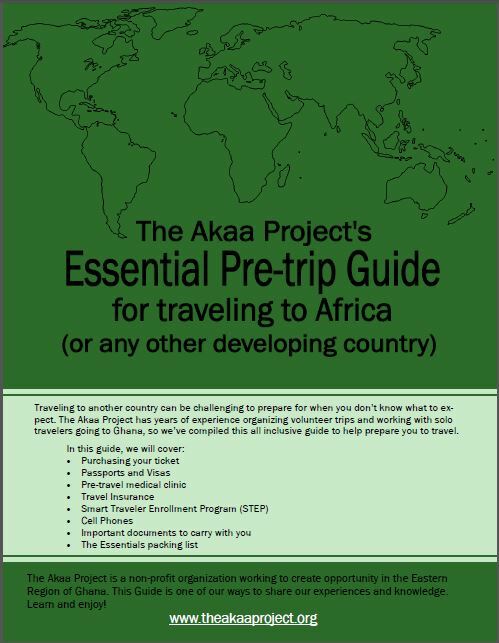 The Akaa Project has years of experience organizing volunteer trips and working with solo travelers going to Ghana, so we’ve compiled this all inclusive guide to help you prepare to travel. 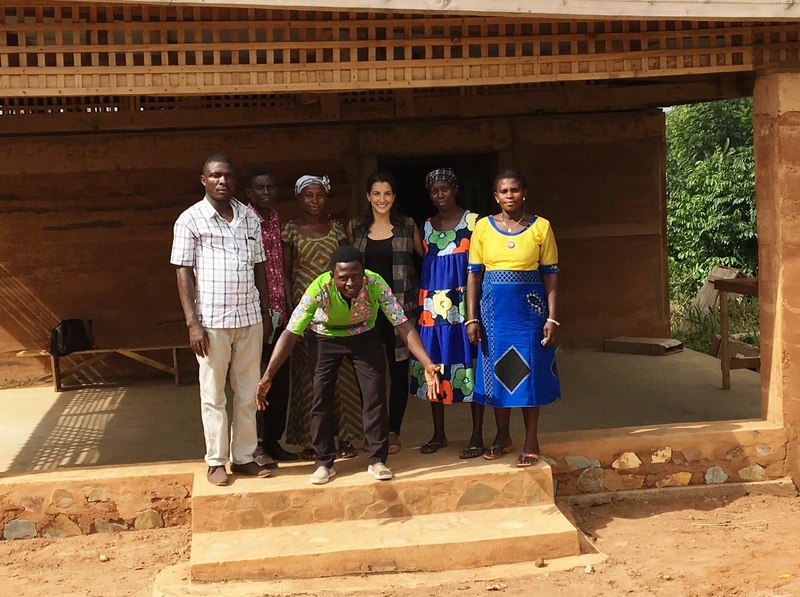 While this guide uses our expertise in West Africa, the same guidelines can be applied to traveling beyond the African continent. The guide our way of sharing our experiences and knowledge, so learn and enjoy – it’s free!